But, the Doctor Prescribed It . . .
WNED-TVPrescription opioids can be used to treat moderate-to-severe pain and are often prescribed following surgery or injury, or for health conditions such as cancer. 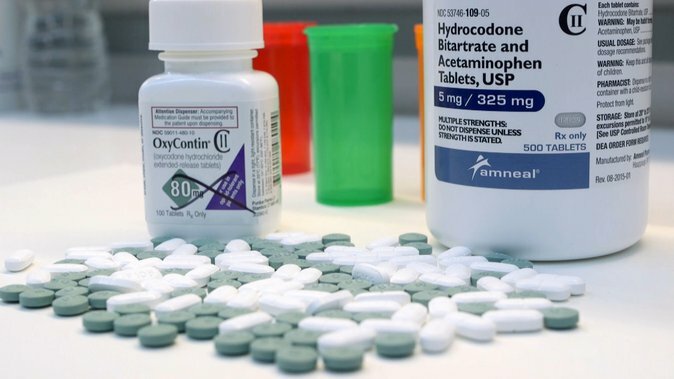 In recent years, there has been a dramatic increase in the acceptance and use of prescription opioids for the treatment of chronic, non-cancer pain, despite serious risks and the lack of evidence about their long-term effectiveness. Anyone who takes prescription opioids can become addicted to them. 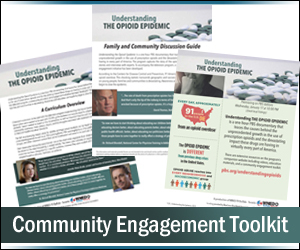 In fact according to the CDC, as many as one in four patients receiving long-term opioid therapy in a primary care setting struggles with opioid addiction. Once addicted, it can be hard to stop. Frustration and internal pain that leads to anxiety and a demand for relief of these symptoms. Fantasizing about using alcohol and drugs or behaviors to relieve the uncomfortable symptoms. Obsessing about using drugs and alcohol and how his or her life will be after the use of substances. A person seeking ways to feel better, so he or she starts to take drugs. Engaging in the addictive activity, such as using substances to gain relief (acting out). At first, the drugs seem to work because they dull the pain the person is trying to escape from. So the person keeps taking the drug. From this point, it often doesn't take long for the person to become addicted because he or she has developed a physical dependence—an addiction—to the substance. Now the person can think only about getting more of this drug just to function. Losing control over the behavior. At this stage, a serious downward spiral begins. The person will sacrifice anything—family, friends, school, or work—for drugs. Changed by drugs both physically and mentally, the person is now an addict. Developing feelings of remorse, guilt and shame, which lead to feelings of dissatisfaction. Making a promise or resolve to oneself to stop the behavior or substance use. Risk for addiction is influenced by individual biology, social environment, and age or stage of development. No single factor can predict whether a person will become addicted to drugs. Risk for addiction is influenced by a combination of factors that include individual biology, social environment, and age or stage of development. The more risk factors an individual has, the greater the chance that taking drugs can lead to addiction. It may be harder for people with certain genes to quit once they start. When scientists look for "addiction genes," what they are really looking for are biological differences that may make someone more or less vulnerable to addiction. It may be harder for people with certain genes to quit once they start. Or they may experience more severe withdrawal symptoms if they try to quit. Factors that make it harder to become addicted also may be genetic. Drug abuse impairs brain functioning. Drug addiction erodes a person's self-control and ability to make sound decisions, while sending intense impulses to take drugs. 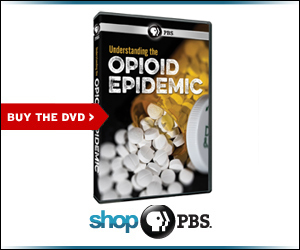 Understanding the Opioid Epidemic is a production of WNED-TV, Buffalo - Toronto. With funding provided by BlueCross BlueShield Association and the Brain Research Foundation. THE INFORMATION AND CONTENT PROVIDED ON OR ACCESSED THROUGH THIS WEB SITE ARE INTENDED FOR GENERAL INFORMATION PURPOSES ONLY AND ARE NOT INTENDED OR IMPLIED TO BE A SUBSTITUTE FOR PROFESSIONAL MEDICAL ADVICE, DIAGNOSIS OR TREATMENT. INDIVIDUALS SEEKING MEDICAL ADVICE OR TREATMENT SHOULD SEEK THE ADVICE OF A PHYSICIAN OR OTHER QUALIFIED HEALTH CARE PROVIDER. WNED does not recommend or endorse any specific opinions or information that may be mentioned or referenced on this web site. © 2017 Western New York Public Broadcasting Service (WNED-TV Buffalo-Toronto).